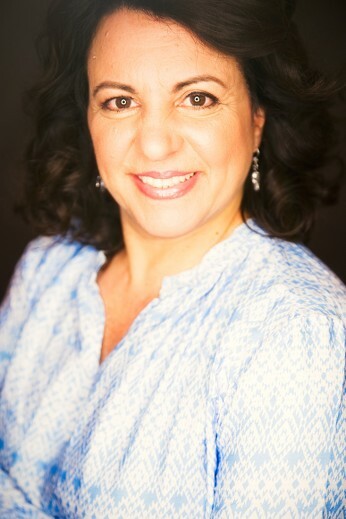 Gerri is a sales associate/Realtor at Ridgeco Properties Englewood Cliffs. Gerri brings to the office her customer service expertise from the corporate world where she worked in NYC and Jersey City for more than 30 years. Gerri holds a post-graduate degree from Saint Peter's University, Jersey City. She was born and raised in Hudson County and currently resides in southeast Bergen County. If you are looking for a local expert sales agent to list your property or purchase/lease a property, give Gerri a shout via phone, text or email.